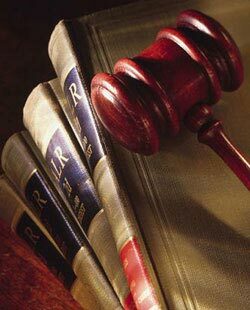 Faced with an undesirable outcome in a criminal or civil matter, you MAY have legal recourse by filing for an appeal to a higher court. Most noteworthy regarding the right to file for an appeal - depending on the court and type of matter - there is strict procedural guidelines and time limitations in which to do so. As such, check with an attorney immediately after the trial court matter is decided so they can assist you in deciding what if any recourse is best for you.